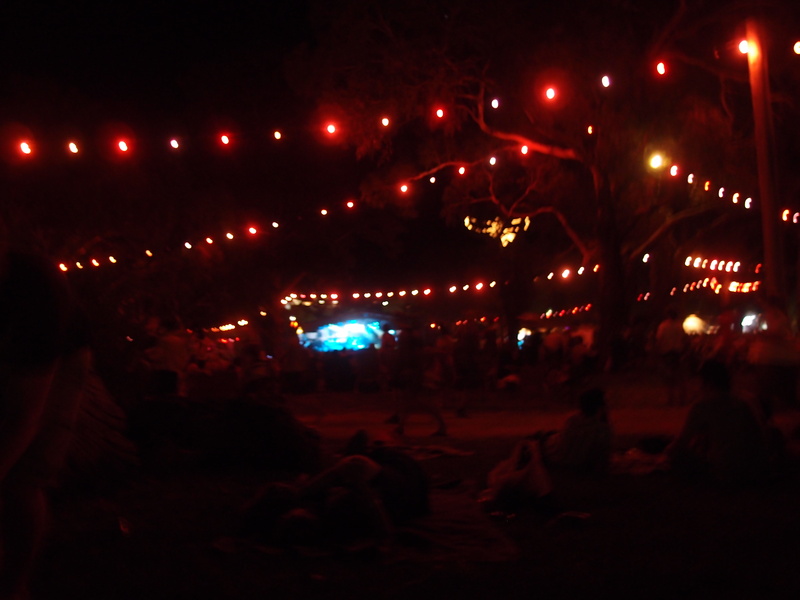 Golden Plains Music Festival – Do I go for the music or the food? Australian summers are synonymous with hot nights, drinking around the watering hole and chilling out with friends. What better way to do so more than to spend a long weekend at a music festival? Each year, Golden Plains in the heartland of Meredith see 10,000 ticket-holders gather at the Supernatural Amphitheater on the Labour Day weekend for three days of music, eating and of course, drinking. This year, with temperatures soaring above 35 degrees and headline acts Flume, George Clinton and Parliament Funkadelic and Toro y Moi tipping the scale; the weekend was set for laughs, dancing and plenty of rehydration. Although a music festival, I have to say, I go for the food. There is something remarkable and delicious about eating your way through every food van at the festival. Unfortunately, this year I was a little let down by the line up but nevertheless gave myself ample sampling opportunities with some old favourites; Beat Box, Hari Krishna, Taco truck, Hotties like Roti and Jerry’s burgers. Some new stalls to the music festival scene included White guy makes Thai, Gumbo Truck and Palomino coffee that gave the high catering expectations a fair go. The clear winner though, is the Community Tucker tent that specialises in hamburgers, sausages in bread, egg and bacon sandwiches, steak sandwiches, tea and coffee. Run by the local Meredith community all money made from the appetisingly, reasonably priced food goes straight back into the community. They are the most efficient stall in the entire festival and you are sure to get your moneys worth. Aside for the food and of course the music is the alcohol. The organisers of Golden Plains, unlike many other festivals around the country, have faith in the goodwill of the people and allow ticket-holders to bring in all the alcohol they desire, with a strict no glass policy. For those that pack light however, there is the Pink Flamingo Bar that serves the traditional Bloody Meredith and my particular favourite, the Pink Flamingo, which is the perfect balance of vodka, pink grapefruit soda and some other secret yummy stuff. 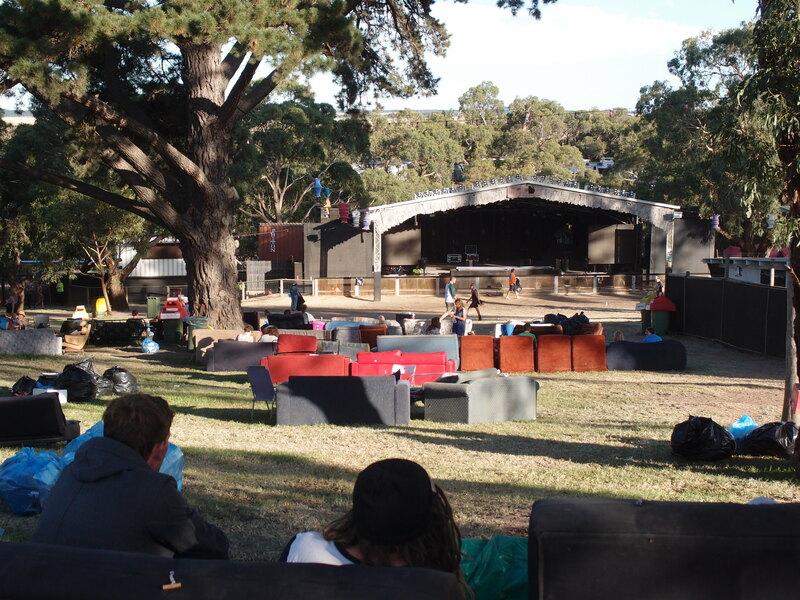 With a great view of the Amphitheatre, the bar is a great place to camp in the shade and have a break from the crowds. Alongside the buzz of the Amphitheatre there are many spectacular activities to enjoy including the Meredith Wheel, the Ecoplex Cinema and of course the many happens around the several campsite areas. 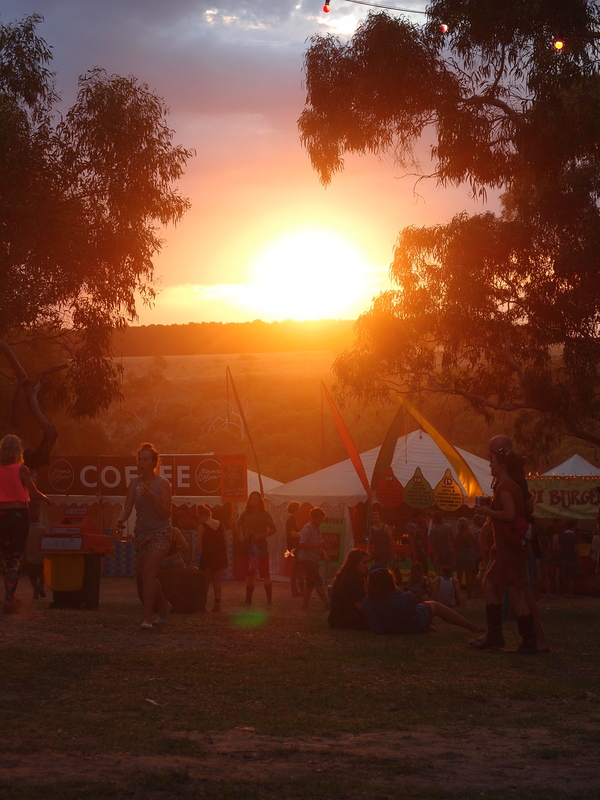 Increasing in size each year, Golden Plains continues to get better and better. An all ages event has never been more diverse, with families of young children running around with their industrial earmuffs, to the psychedelic ‘pot heads’ moving slowly with the music – the variation is bizarre but well worth the experience. Dress up, hand craft a mascot for your convoy of friends – bow your boot to the best band and forget to shower. The festival has many odd traditions but the disappointment on everyones face at the end of another year, is enough to bring me back time and time again. All that remains…another year gone by. 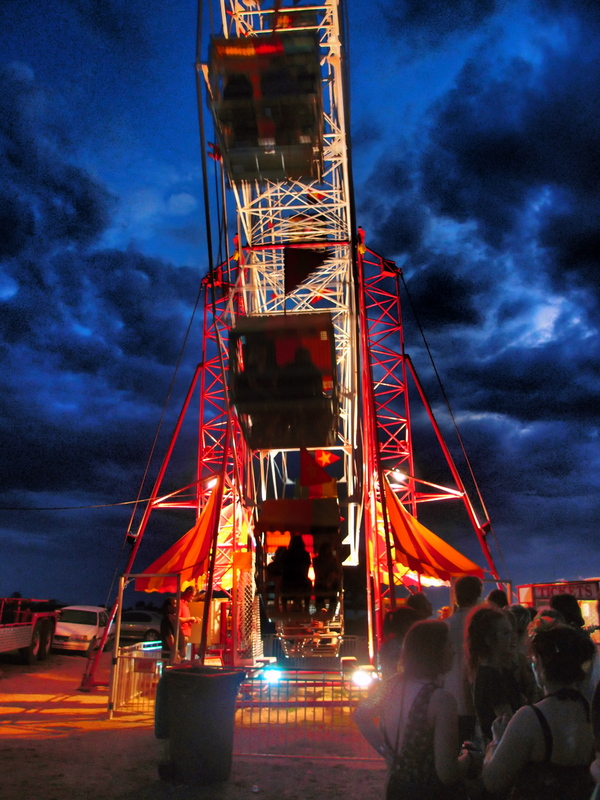 Golden Plains runs every year on the Victorian Labour Day weekend in March. Meredith Music Festival runs much the same on the second weekend of December every year. ← Chelsea Market – No ordinary place. Hello, I do think your site might be having internet browser compatibility problems. E., it’s got some overlapping issues. I merely wanted to provide you with a quick heads up! Apart from that, wonderful site! Thank you for your concern. I have looked into this issues you have highlighted and will continue to monitor different viewing options on a range of internet browsers. I’ve had no trouble at my end with the exception of Internet Explorer 34 bit – which most WordPress blogs experience issues with since 64 bit was introduced. Thanks for your concern and enjoy reading through my blog in future. You certainly put a brand new spin on a subject that’s been written about for a long time. Great stuff, just wonderful!